Up to 12 months, as low as Rs. 7,833 per month. 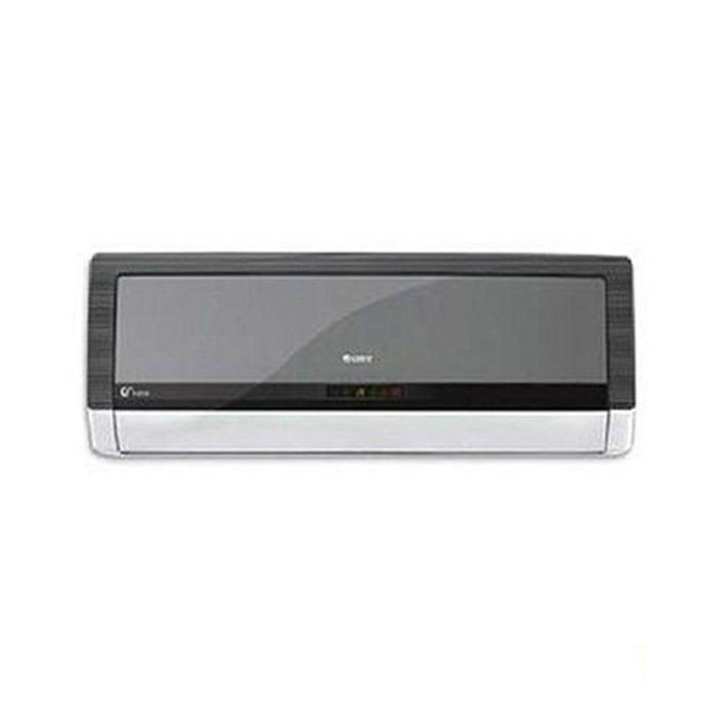 sir gree inverter ac ka sb se latest model knsa aaya h....? ?